The Margaret West Comprehensive Breast Center provides a full suite of extensive services for the management of breast health from screening and wellness to diagnostic and treatments.We are a team of experienced and respected breast surgeons, advanced practitioners, breast radiologists , a preventative high risk program under one roof with distinguished medical and radiation oncologist, clinical research and patient care support services. Physicians can now refer patients to the Margaret West Comprehensive Breast Center! Click here to complete a short, secure questionnaire that includes a document upload for physician notes and image reports. For assistance, please contact 901.692.9600. New patients can now complete paperwork online before their first appointment by clicking the button below! These forms are also sent to your home after scheduling your first appointment and also available upon your arrival to clinic. 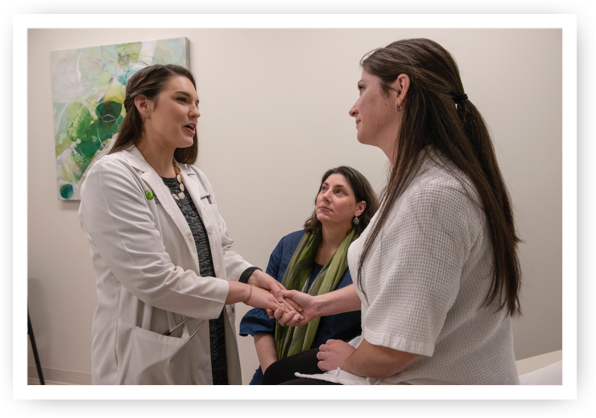 At the Margaret West Comprehensive Breast Center, our physicians, staff and community outreach liaisons walk hand-in-hand with patients on their health care journey. As part of this commitment, it is our priority to ensure that you are equipped with the necessary resources and education regarding your general breast health, as well as information on breast cancer and the importance of early detection. In an effort to continue providing the highest quality care, we now offer a High Risk Breast Clinic for patients who may have an increased risk of developing cancer. Digital breast tomosynthesis (TOMO), also known as 3D mammography, is a revolutionary new screening and diagnostic breast imaging tool used to improve the early detection of breast cancer. Traditional digital mammography takes two-dimensional pictures of the breast and is still one of the most advanced tools available for detecting abnormalities. Rather than viewing the breast tissue in 2D images, our radiologists can now examine tissue one thin layer at a time. Fine details are much more visible and are less likely to be hidden by overlapping tissue. 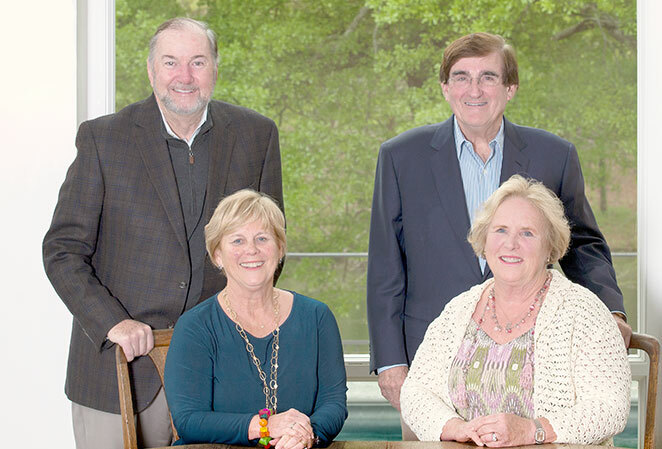 The Margaret West Comprehensive Breast Center received its name through a significant financial gift from Betty and Jack Moore in honor of West Clinic’s founder, William H. West, MD, who lost his mother to breast cancer. Margaret West Comprehensive Breast Center is proud to be accredited by the Federal Drug Administration, American College of Radiology, and the American Society of Breast Surgeons. For more information about these awards, please visit our Accreditations page.